A recent NY Times post discusses findings about recent study done in Harvard regarding empathy being taught to physicians. This is an important finding. Certain personality types have been associated to enter different specialties in medicine. Empathy should still be part and parcel of being a good physician. Empathy is always mentioned and modeled in medical school but somewhere during residency and fellowship, many physicians become dehumanized. Maintaining humanism and empathy while going through training is an important part of being a physician. I think this article in NY times is a must read for all. 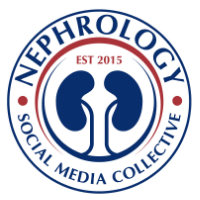 Some interesting postings regarding empathy and nephrology have been published. A post from Australia regarding nursing and nephrology patients and a concept of limited empathy is surprising. 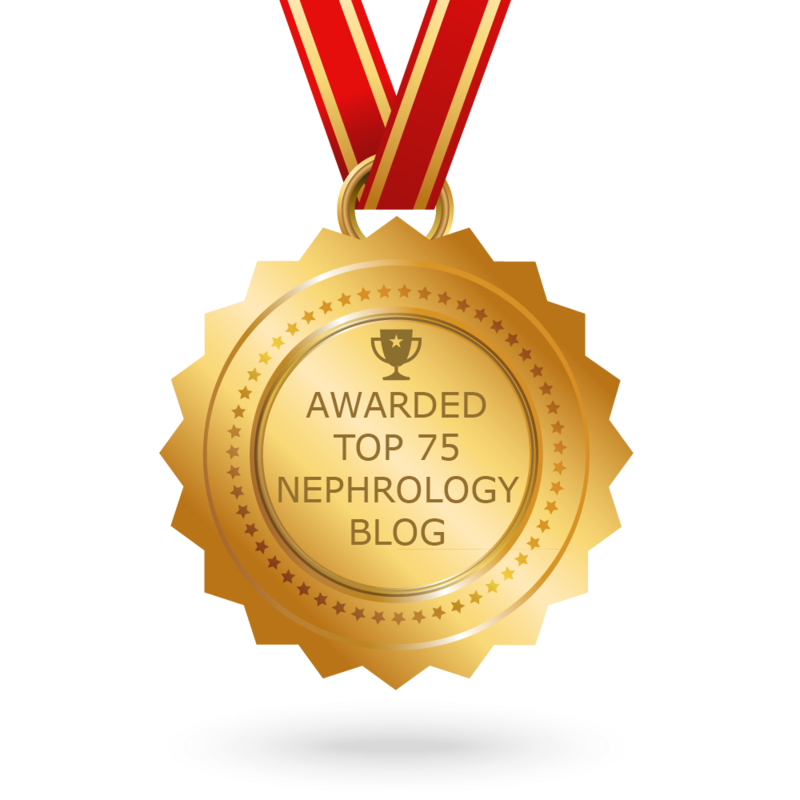 A renal blog from India also had something to say about empathy and sympathy. While we keep up with the fast paced technological advances and fast pacing medical knowledge, we must not forget about empathy in medicine.